Our specialist practice has helped thousands of people regain their oral health and a beautiful smile. Periodontics is the field of dentistry specializing in the prevention, diagnosis and treatment of periodontal (gum) disease and in the placement of dental implants. It also deals with anything to do with the gum and underlying bone, including receding gums, cosmetic gum treatments and oral inflammation. 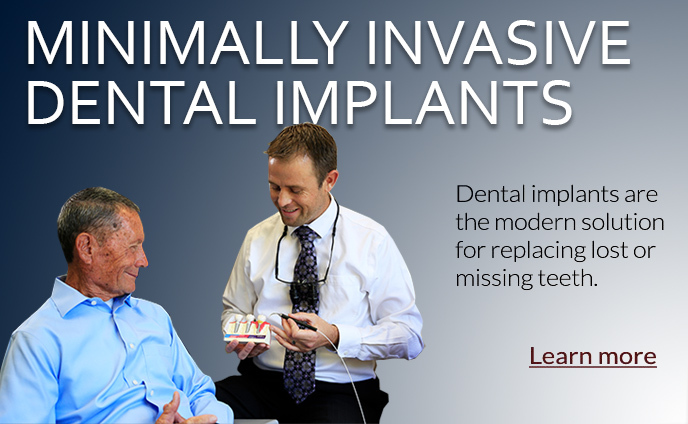 We work with other dental professionals to replace your missing teeth and create beautiful, healthy smiles. 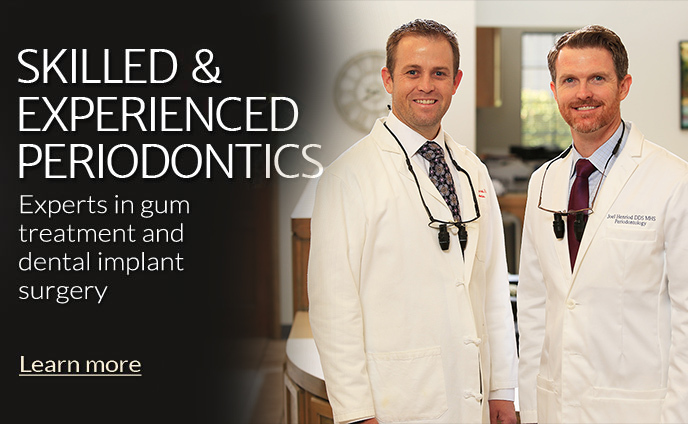 Patients can come to us directly for full gum and implant treatment, or via a referral from their general dentist. 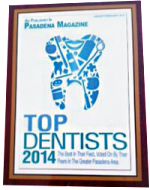 Dr. Hendry and Dr. Henriod have been voted Top Dentists by readers of Pasadena Magazine for three years in a row. 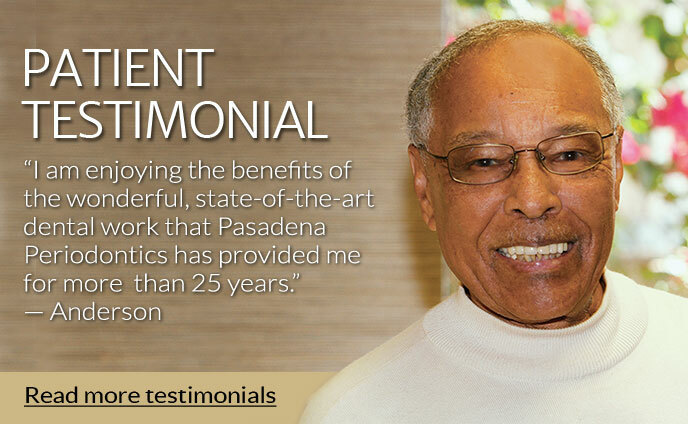 As periodontists, Dr. Hendry and Dr. Henriod have many years of specialist education in their field. 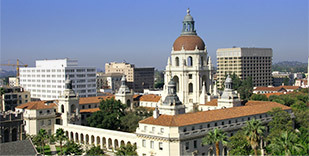 In addition they have completed considerable advanced training in the latest techniques. 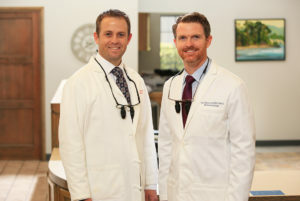 In fact, both are considered opinion leaders in gum treatment and dental implant treatment and have delivered many lectures and seminars to other dentists. Advancements in dental technology have made dental treatment more comfortable and efficient than ever. 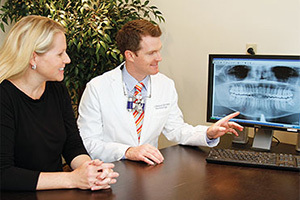 We have equipped our practice with state-of-the-art technology pertaining to periodontics, including the latest dental CT scanner to capture 3D, 360º views of the teeth and jaw for precise and efficient dental implant placement, and lasers to replace the scalpel and to provide gentle and effective elimination of gum disease. 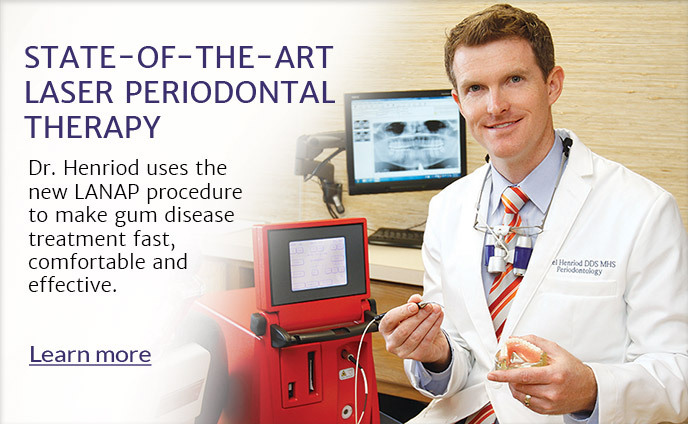 Dr. Henriod spends as much time as is needed showing his patients exactly what is going on with their teeth and gums. 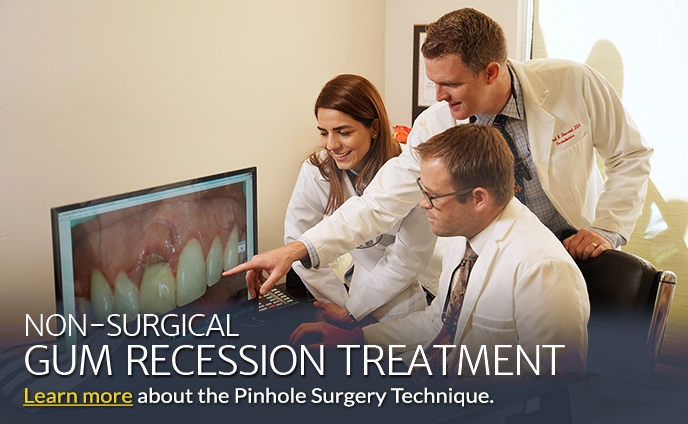 Patients with receding gums benefit from Dr. Henriod’s and Dr. Hendry’s expertise in minimally invasive methods of gum recession treatment, and in one visit can have all exposed roots covered without the necessity of anesthesia! 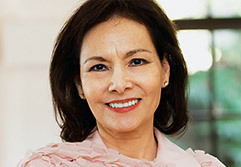 Learn More about gum recession treatment. You will get warm and friendly care in our office. We will always take the time to listen to your concerns and to explain things thoroughly. We make sure that you are comfortable and provide a range of amenities, including pain-free injections and oral and IV sedation.